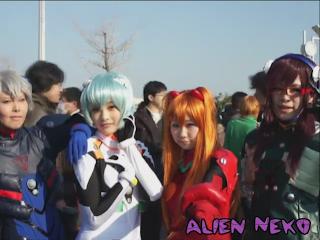 Video of the Cosplay section starts at 7:47. 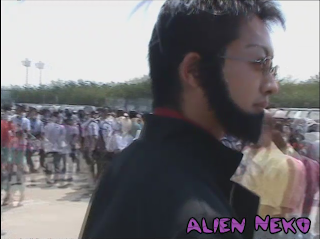 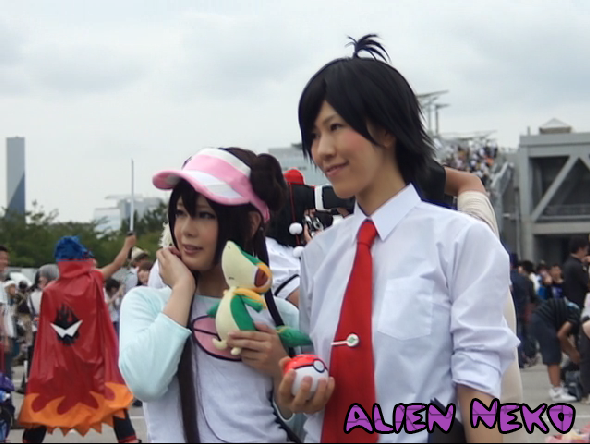 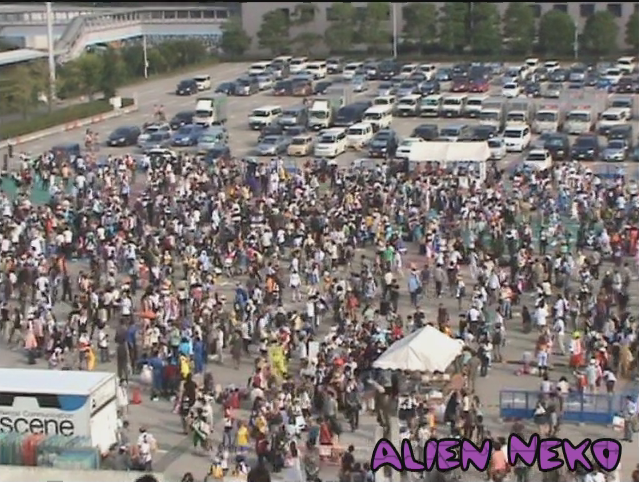 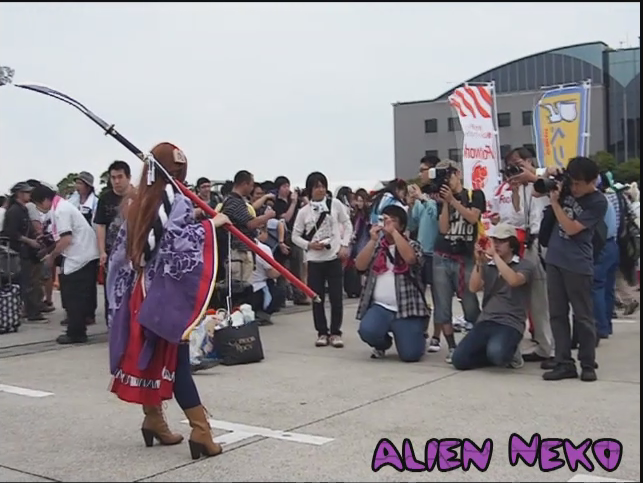 The following images document the cosplay area at Comiket 80, 81, 82, and 83 as shown in the above video. 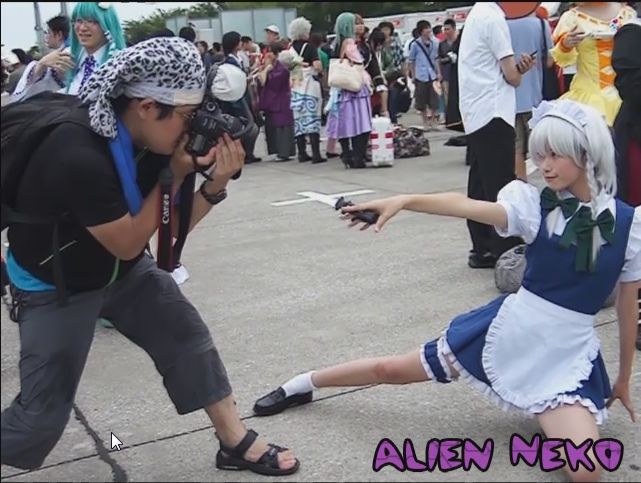 These show the strange cosplay behaviour of humans from Japan.